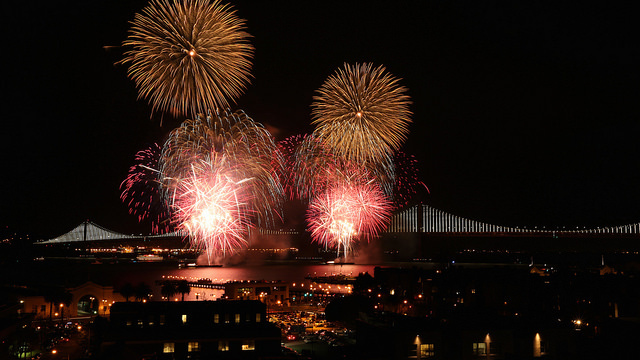 SAN FRANCISCO (CBS SF) — Opening night of Super Bowl City in San Francisco kicked off with a bang. 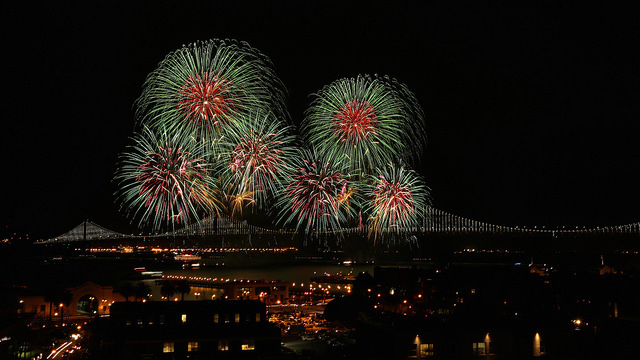 The Macy’s fireworks display dazzled thousands of fans who turned out at Justin Herman Plaza. The theme of the twelve-and-a-half minute show was blue and gold, representing the golden fiftieth anniversary of the NFL’s Super Bowl Games. 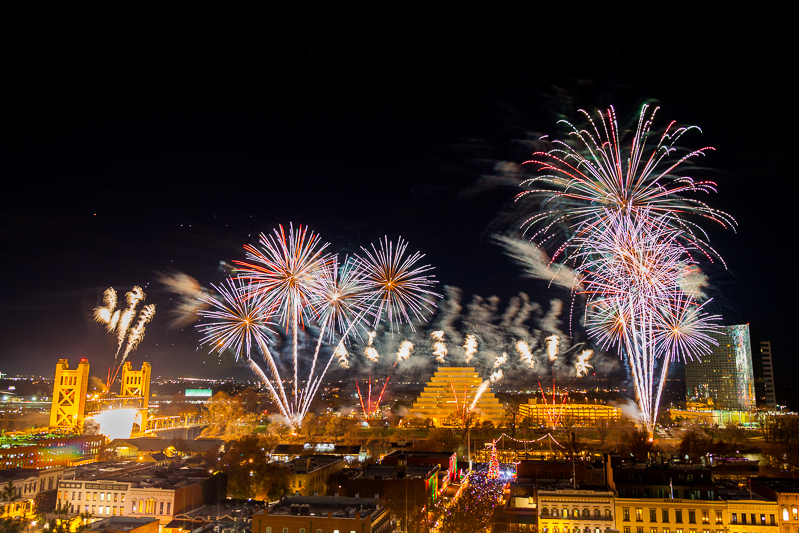 Some 15,000 aerial shells were set off on barges on the bay over a crystal-perfect night sky. 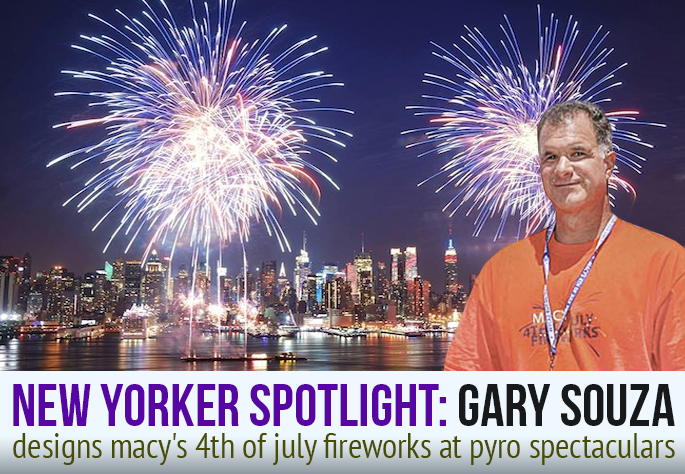 Gary Souza has designed the Macy’s fireworks show for 30 years. “There’s always a little passion I put into it,” says Souza. As for Souza’s fireworks finale? Next PostCountdown to Gold! Highlights from Super Bowl 50 Kickoff!